Hi! It's Jilly. I am starting a new feature on this here blog...Feature Friday! Every week I will feature another awesome blogger. There are so many great bloggers out there, and I'm excited to introduce you to a new one each week! 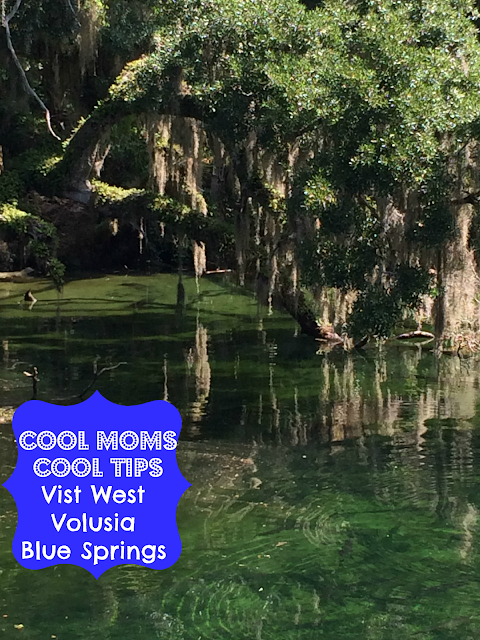 Our first Feature Friday is Taty from Cool Moms Cool Tips. Hi there, I am Taty, a mom in the know! 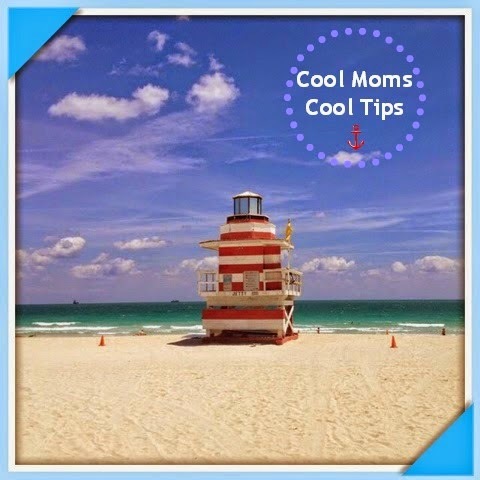 Wanting to share so much with fellow moms, I plaster my thoughts at Cool Moms Cool Tips, a bilingual blog that aims at telling parents all about fabulous products and services out there to make our lives easier, better, more efficient and zen. I do this because I truly believe in education at all levels. An informed mom makes the best decisions for the entire family, and in turn as moms, we raise amazing future citizens of the world that will make remarkable contributions to our human race! Originally from South America, and officially a tireless Globetrotter, I have been calling South Florida home for over 15 years. Besides blogging and sharing with other moms, I love exploring the world with my family, reading and discovering new foods, gadgets, toys, you name it. I love to learn and making new friends. Pretty awesome, right?! She is so fascinating! She is also a founding member of the Muy Latina Blogging Network, which I think is pretty cool. Here are the links to some of her favorite blog posts. 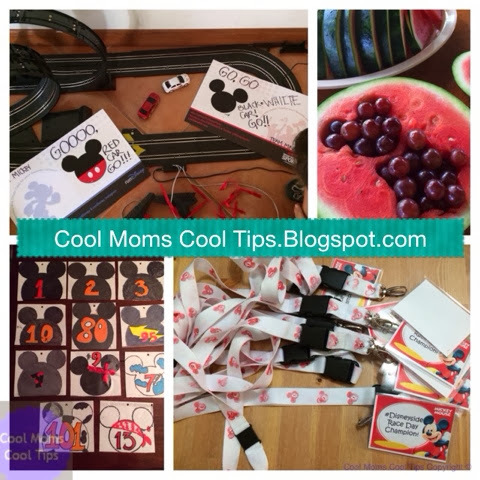 Be sure to stop by and visit Cool Moms Cool Tips for all these great posts and more! Are you a blogger interested in being featured? Send me an e-mail!